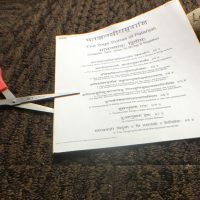 Tuition: 248400yen. 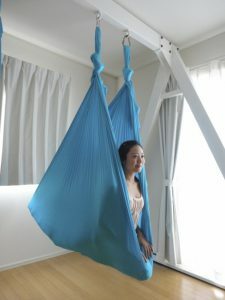 220,000yen, hammock included for early bird, ends November 20, 2018. Misato started to practice yoga from 1999. Her first yoga teacher training was 2006. 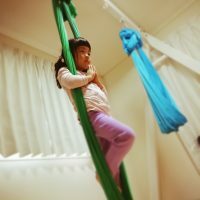 In 2009, She studied under Michelle Dortignac to became the first Unnata Aerial Yoga instructor in Japan. She studies yoga as therapy in India, US, Hong Kong, Thailand and Japan. 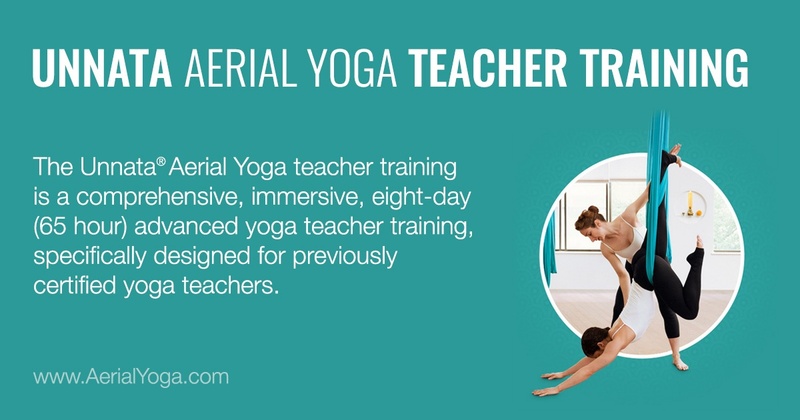 As an Unnata teacher trainer, she has a passion and joy to teach this unique and traditional yoga with yoga teachers.